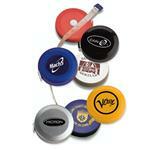 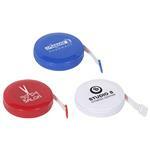 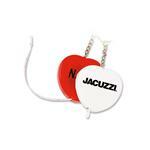 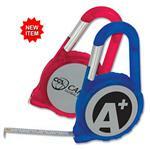 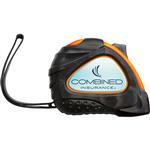 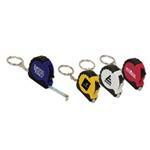 Custom Tape Measures and Promotional Measuring Tapes imprinted with your personalized logo in bulk by Adco Marketing. 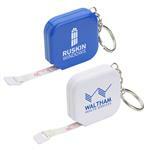 Construction and real estate marketing gifts, and trade shows are perfect areas for giving these away. 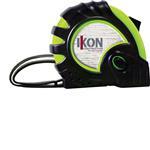 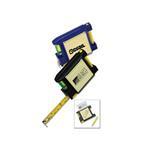 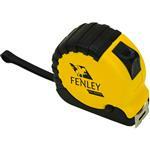 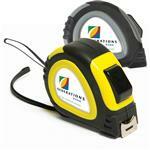 Custom construction quality tape measures are great for construction companies or as an employee or custom gift. 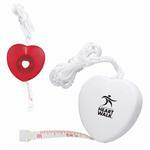 From mini tape measures, keychain style, contractor grade tape measuresor full magnetic style tape measures, we have it. 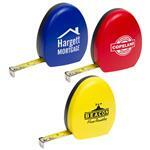 Call 888-332-ADCO for even more custom tape measure options.